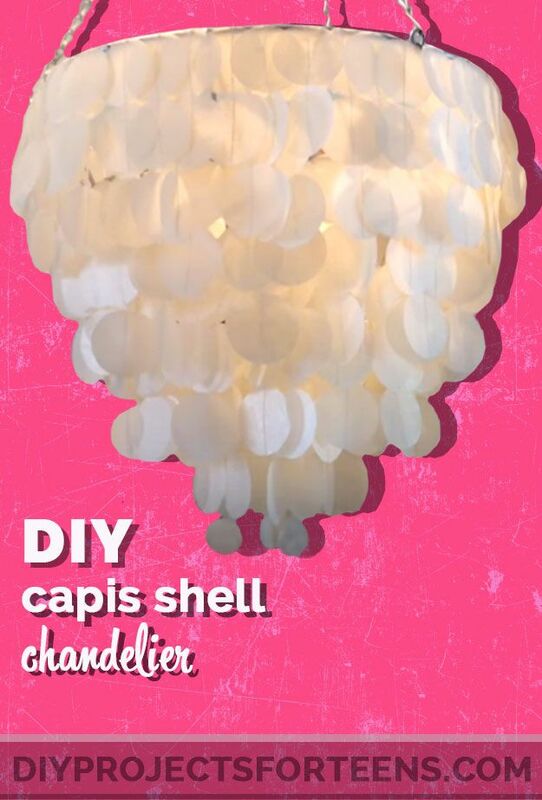 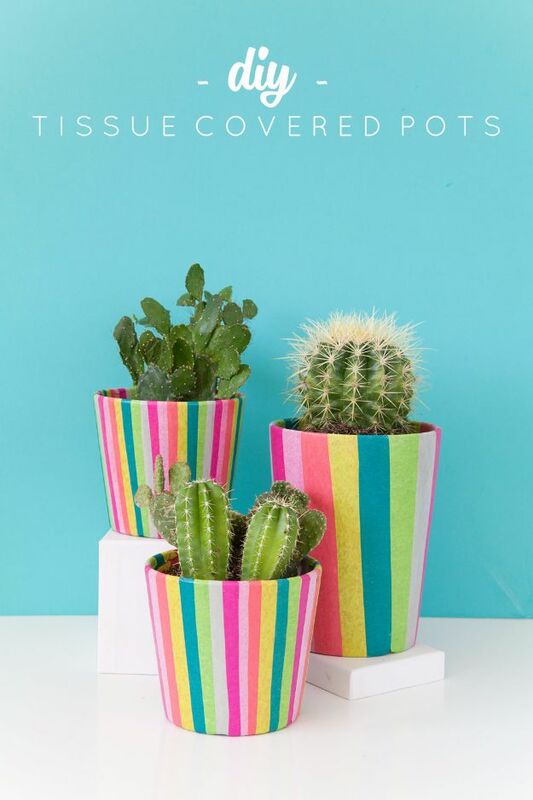 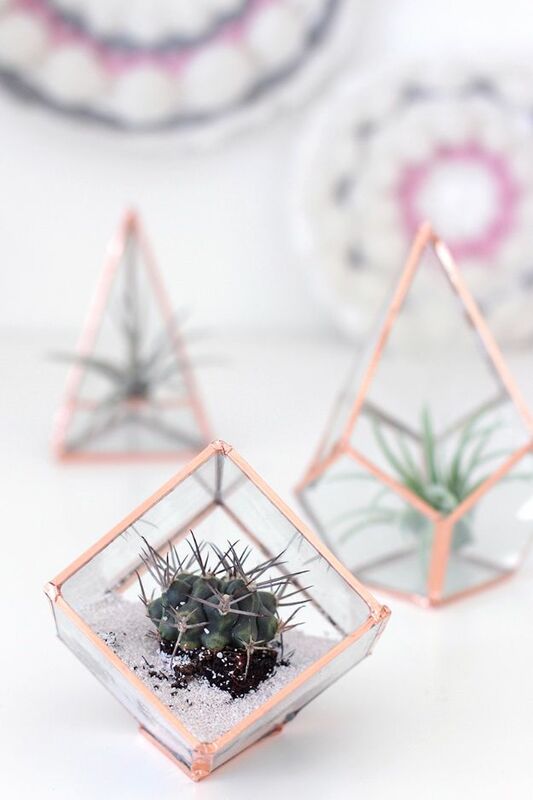 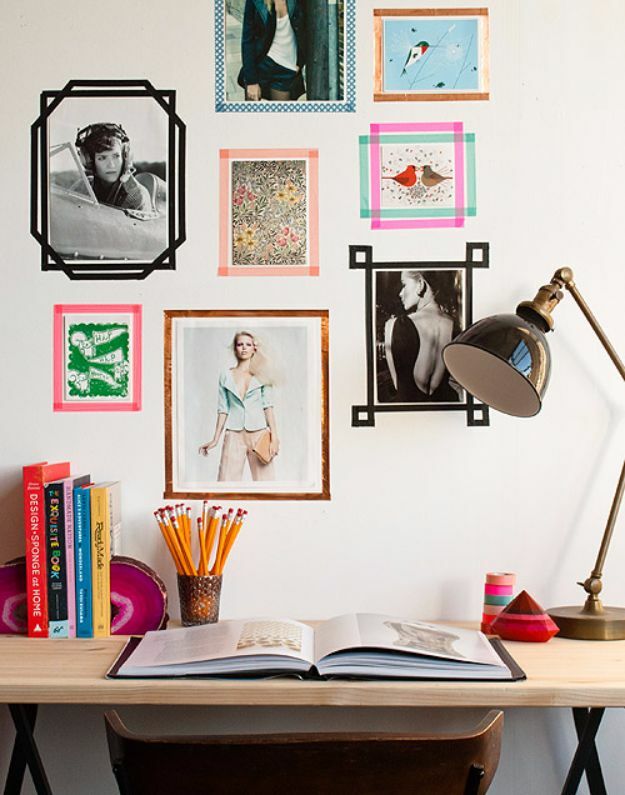 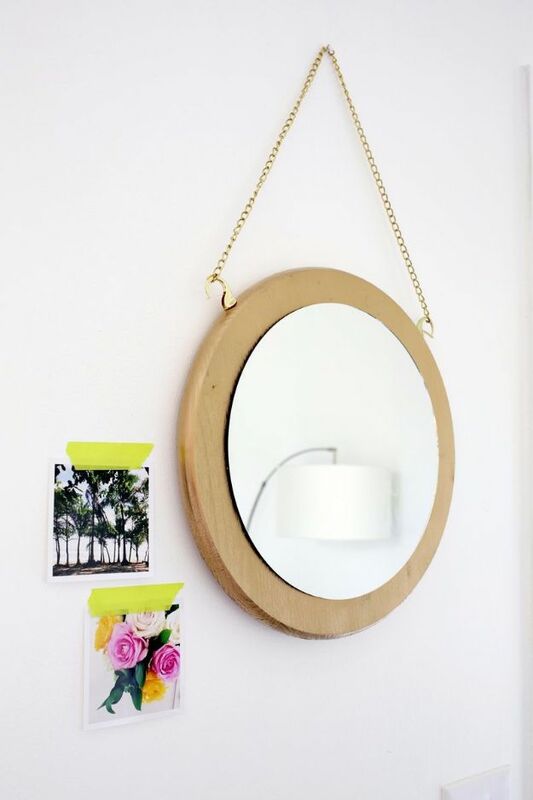 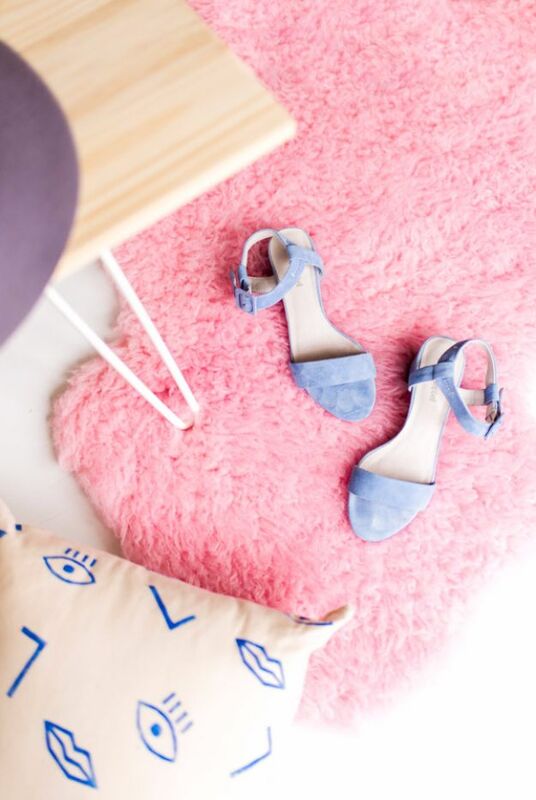 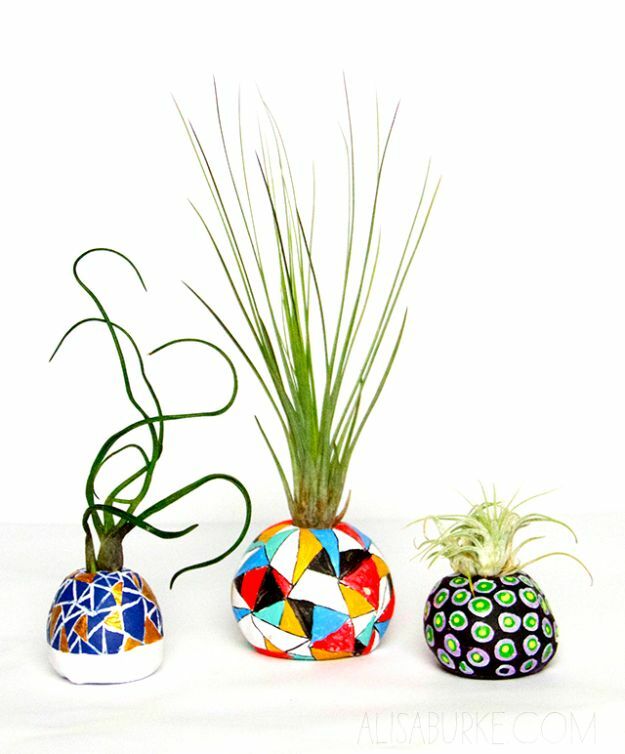 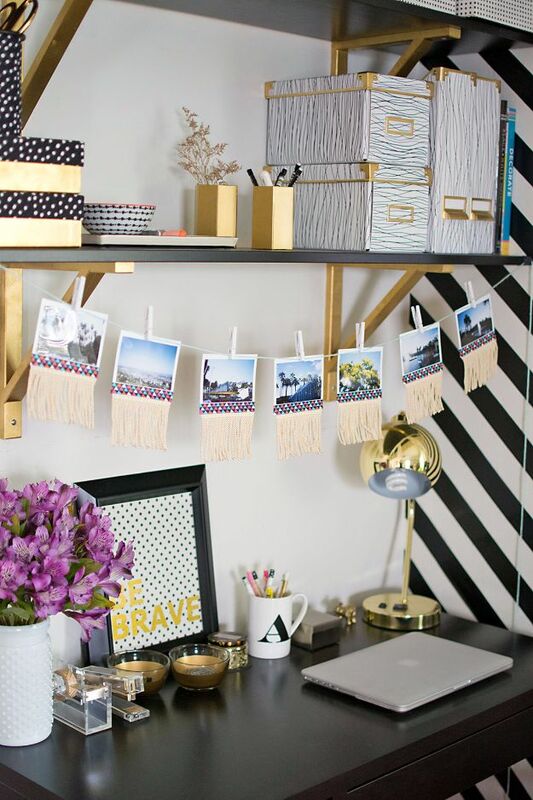 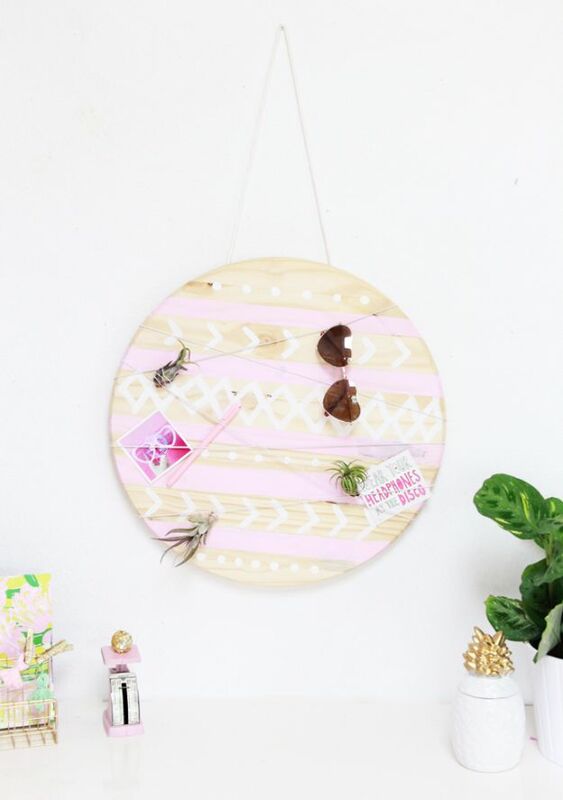 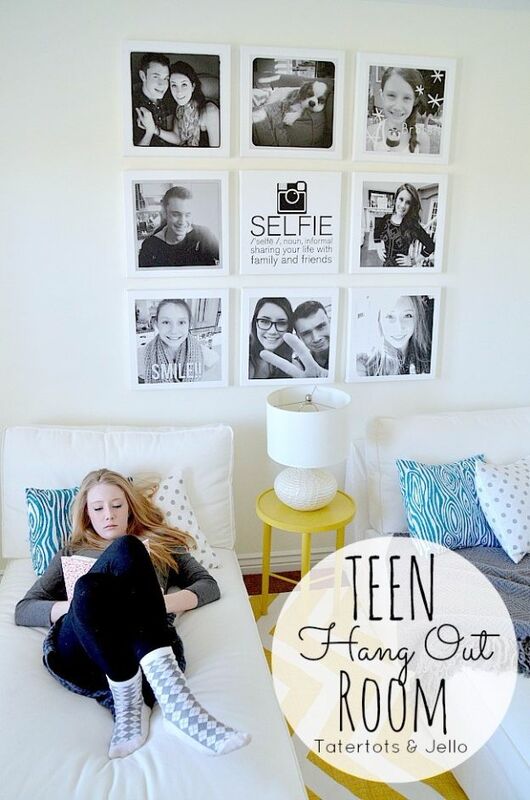 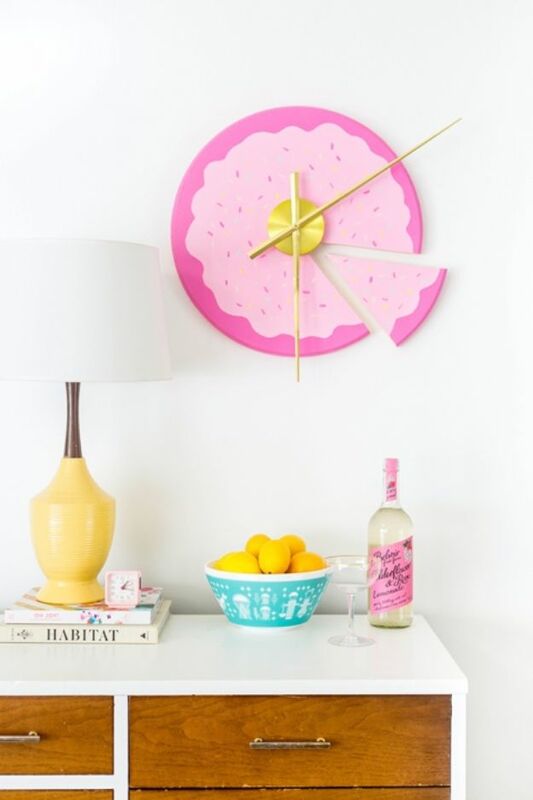 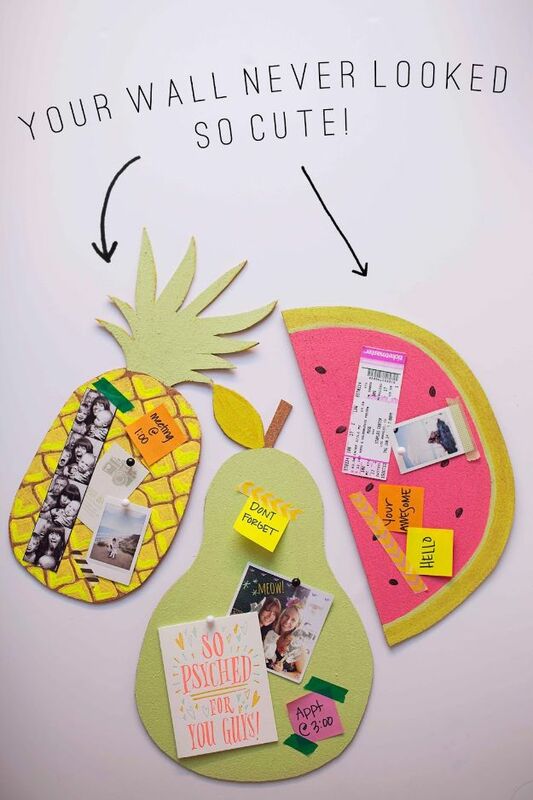 Sick of seeing the same 20 or so DIY ideas for teen room decor over and over on Pinterest? 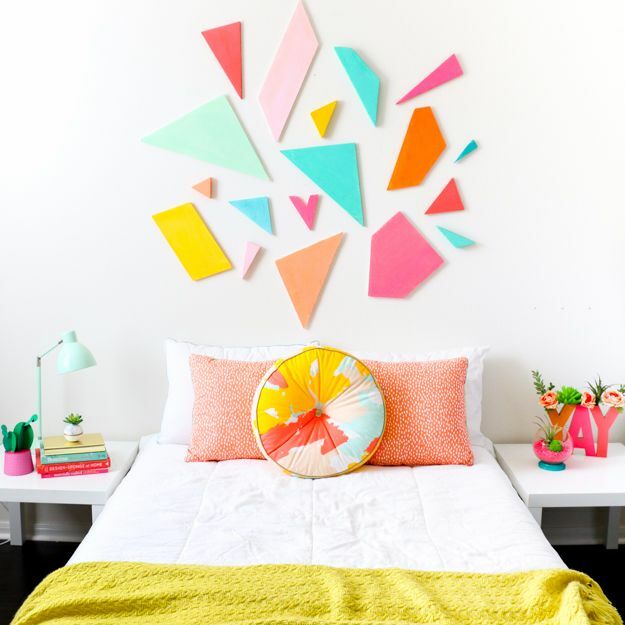 So were we, so we went hunting for some new, cool and super awesome DIY room decor ideas for teenagers, ones you can actually make and want to proudly display in your room. 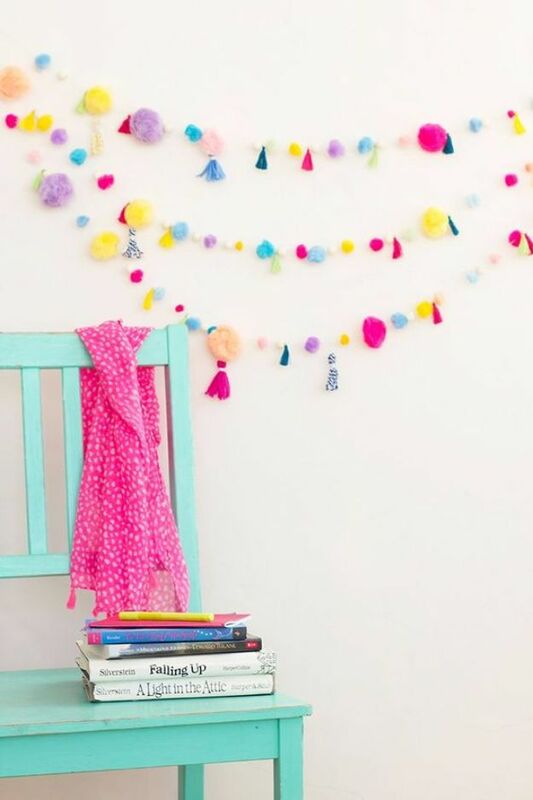 From wall art to fun accessories, rugs, lighting and bedding ideas, you are sure to find the perfect creative craft for your room. 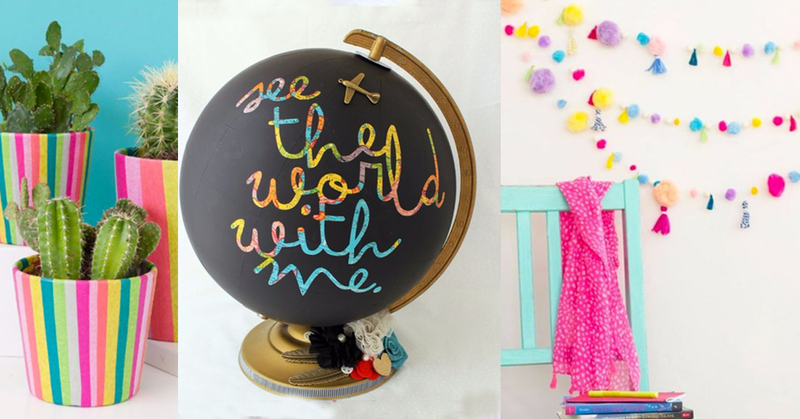 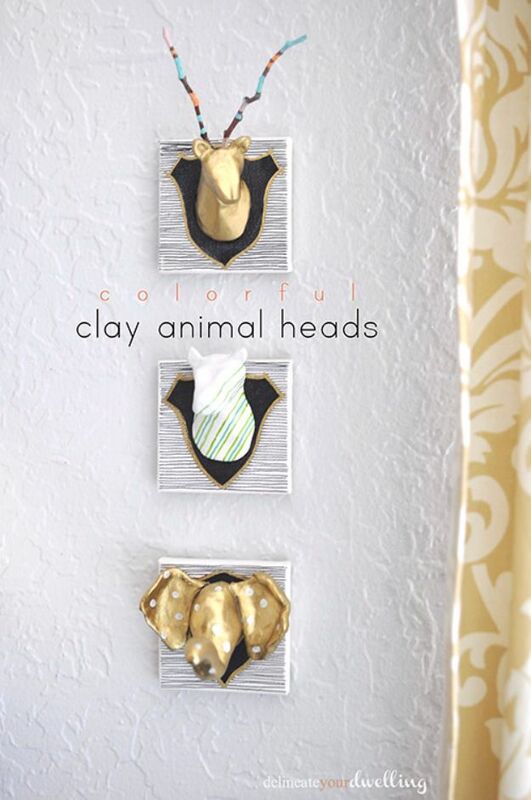 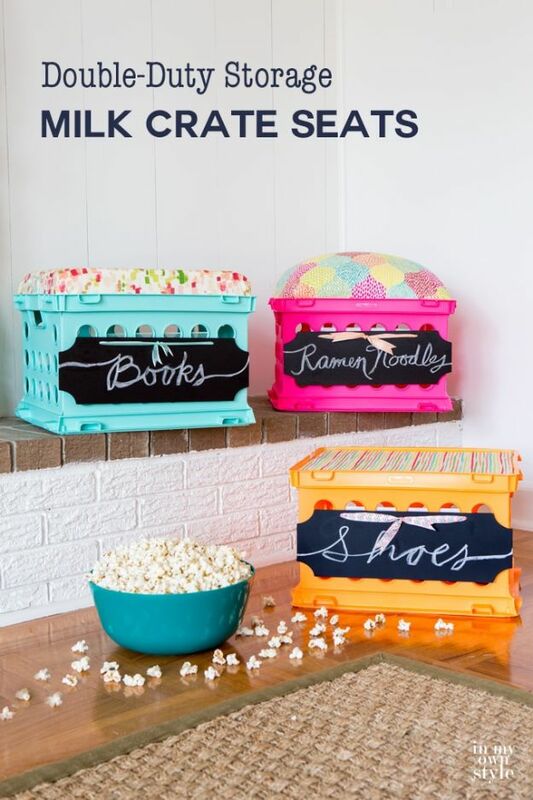 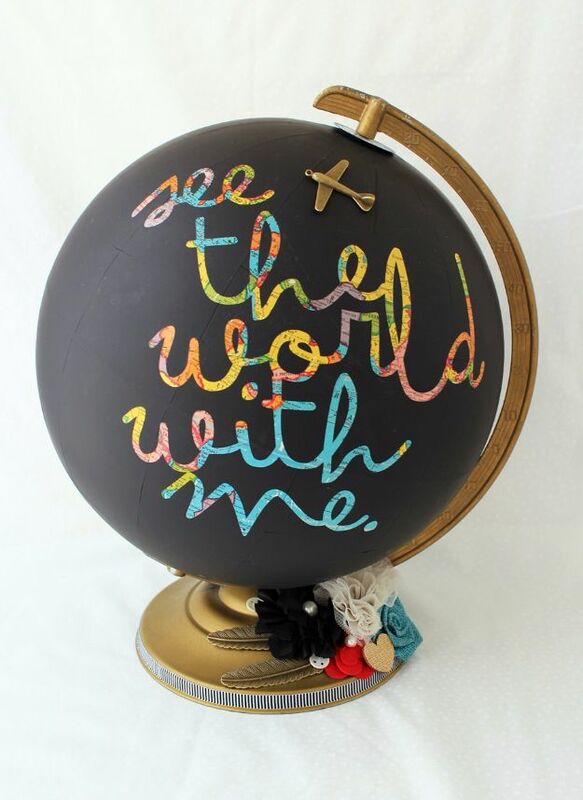 Girls, we have some crafty ideas for you, and some neat ones for boys as well. 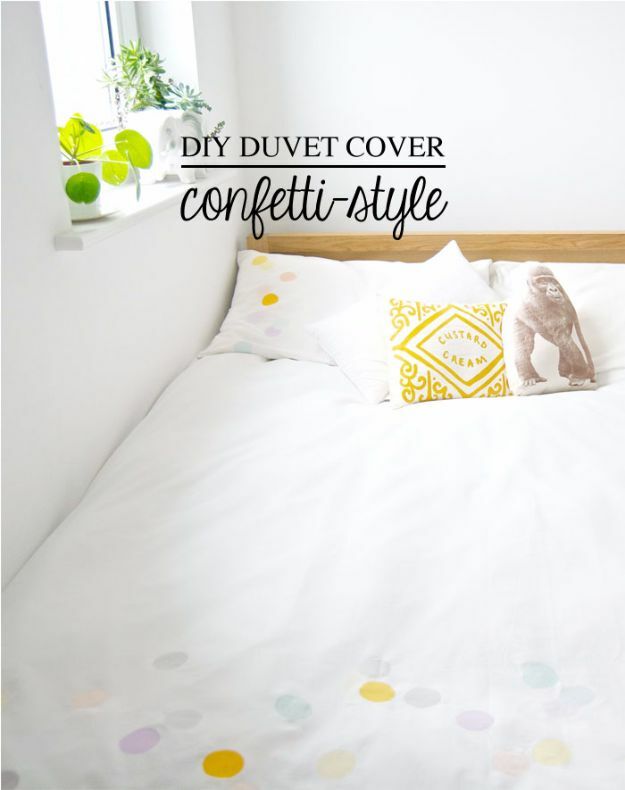 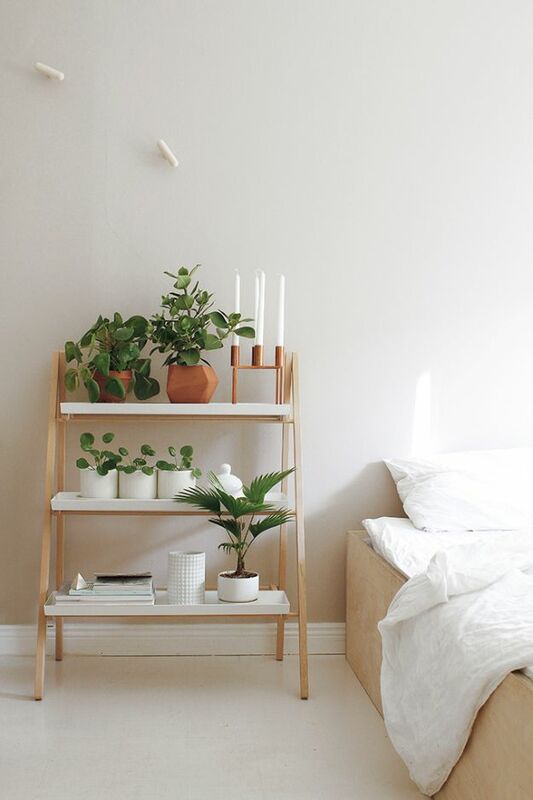 Try out the easy to follow step by step tutorials for simple room decor and make your bedroom extra awesome.